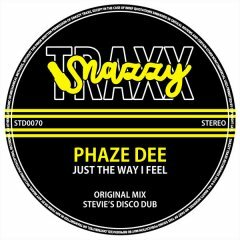 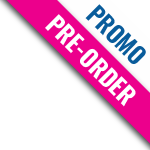 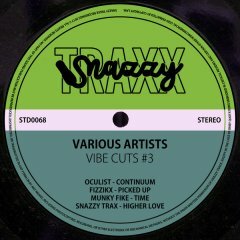 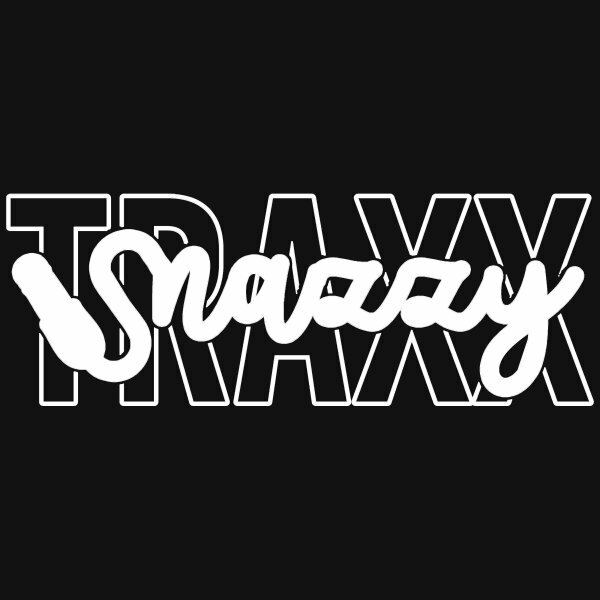 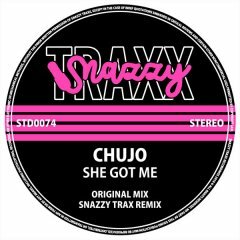 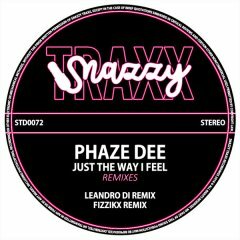 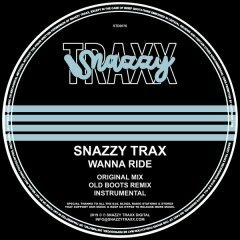 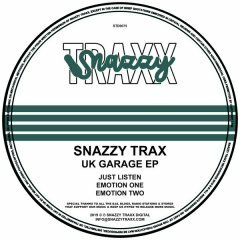 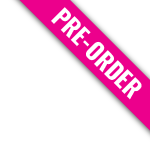 Snazzy Traxx Digital Is a House & Garage Record Label Based In London, UK. 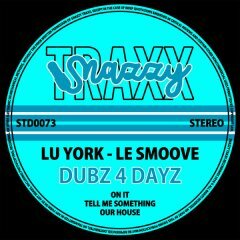 Delivering New Music With a Distinct Oldskool flavour. 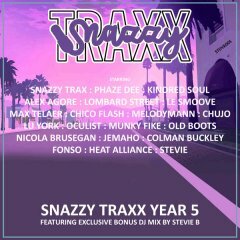 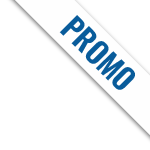 The Label Is mainly an outlet for Snazzy Trax (Artist) productions, but we also take great pride in releasing exeptional music from talented artists all around the world.